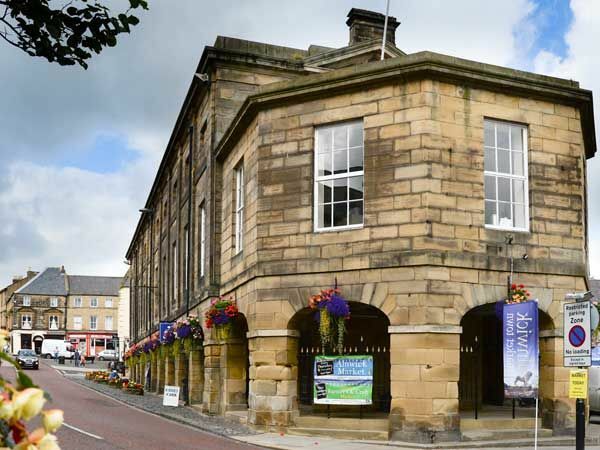 Alnwick Tourist Information Centre is well worth a visit to ensure you make the most of your stay in Northumberland. 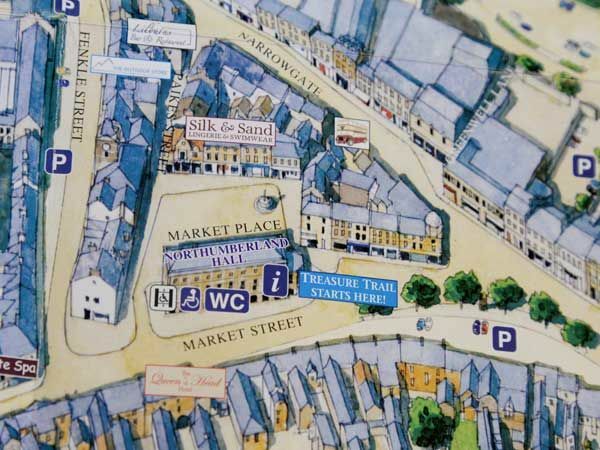 Situated in the heart of Alnwick in the Market Place, the Tourist Information Centre is an accessible Grade II listed building located underneath the Northumberland Hall and provides information, leaflets and brochures regarding attractions throughout Alnwick district. 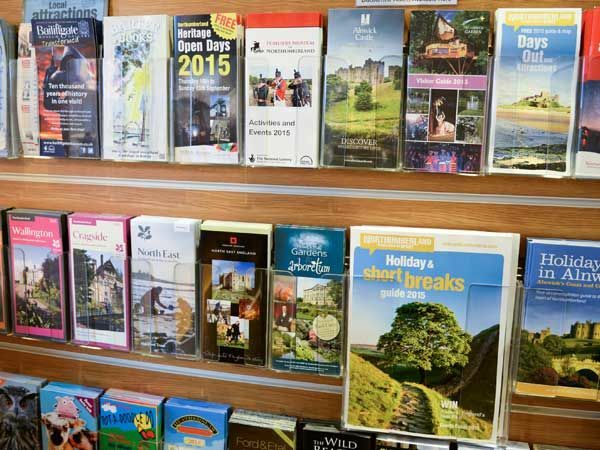 As well as its role as a visitor gateway to Northumberland, the TIC also stocks local literature , OS maps, road maps, guide books. 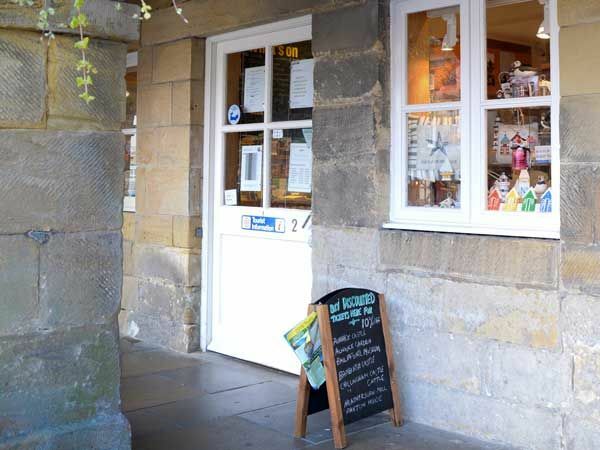 The office is open all year and on bank holidays. 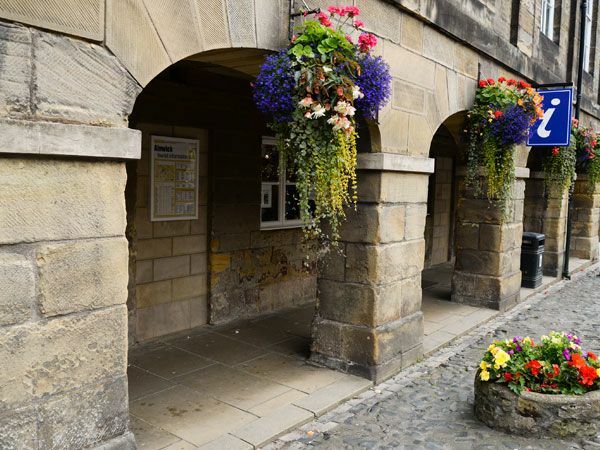 The majority of Alnwick's tourist attractions such as Alnwick Castle, The Alnwick Garden, Barter Books and Bailiffgate Museum can be accessed by foot within a 5 minute walk from the TIC and discounted tickets are sold in the office for these and other attractions. 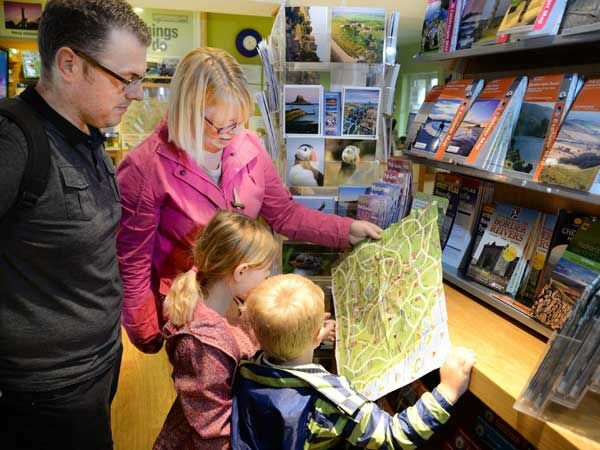 Local, knowledgable staff are very happy to advise on accommodation, events and attractions and generally answer questions about the area. 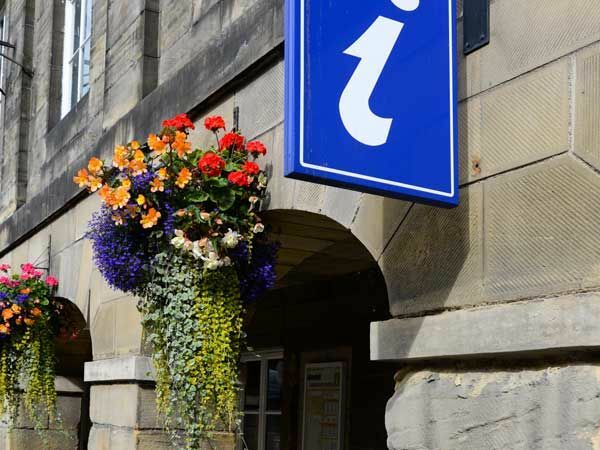 Coach excursions and special event bookings can be made in the TIC.